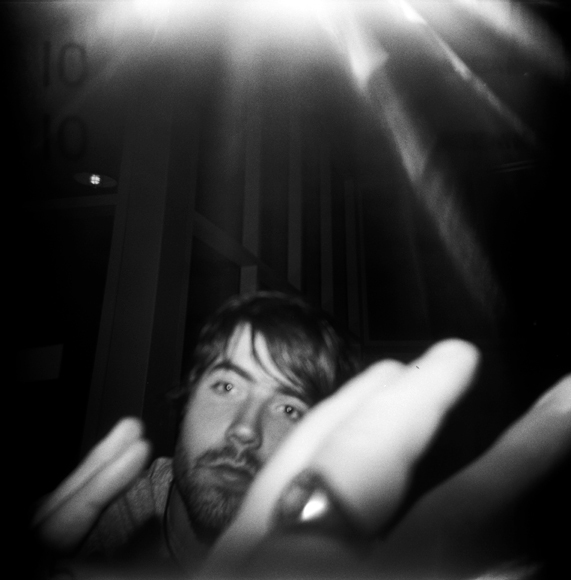 random holga shot of bob. bob interned with me last summer and this most recent summer he interned with matchstic. he recently started a new blog chronicling the progress of his new identity. note: he is a designer by [somehow still upcoming] degree. another note: this is a holga shot of bob [miller] and the name of my first holga is bob., though it was eventually turned into a holgaroid.